may be made to the following categories. 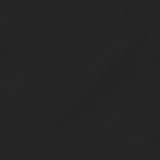 To make a donation select the category you wish to donate to and enter an amount in the field. Make a Donation to General Contribution – these funds can be made anytime to the department. Make a Donation to Ambulance Calls – these are funds that are donated for Emergency Medical Services. 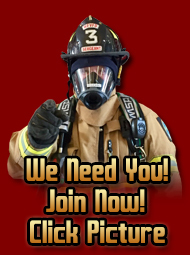 Make a Donation to Fire Calls – these are funds that are donated for Services to put out fires. Make a Donation to Portrait Fund Drive – these are funds that are collected at the door-to-door Fund Raiser. (This is the only time we come to your door for a donation). This is usually done during the months from November to March each year. Make a Donation to Letter Fund Drive – these are funds that are collected from the Letter Drive, which is mailed out June or July each year. Make a Donation to Contribution in Memory of... - these funds can be contributed in memory of a loved one and/or family member or any other person. 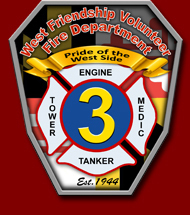 The West Friendship Volunteer Fire Department, Inc. is a 501 c (3) tax-exempt organization under the Internal Revenue Code. 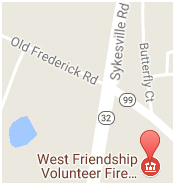 All contributions to the fire department are tax-deductible. The Board of Directors and the Membership of the Fire Department thank you for your generous contribution.